The GREAT Gainesville Car Show benefiting Noah’s Endeavor, Saturday April 8! – Noah's Endeavor, Inc. 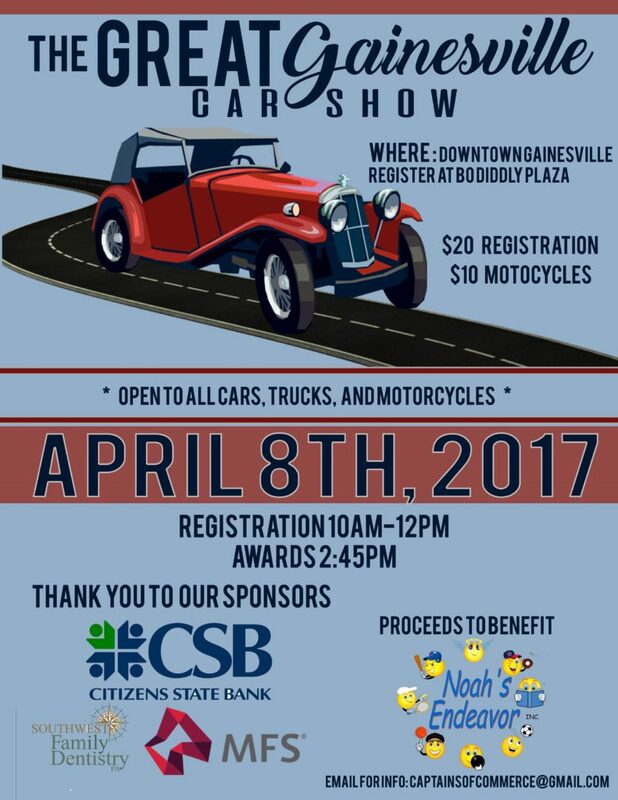 The GREAT Gainesville Car Show benefiting Noah’s Endeavor, Saturday April 8!